Since Ridwan Adelaja’s migration to East Africa in the first quarter of 2018, little has been heard from the young prolific poet –especially around his fond niche of art. It would be recalled that the last time was upon the announcement of the poet as the gold winner in the 2018 Tony Fernandez Poetry Competition sometimes in April 2018. 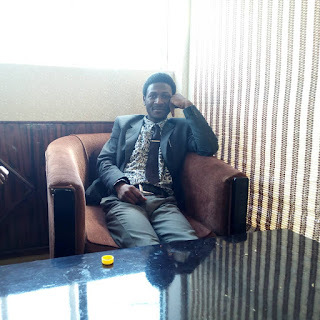 Aside the fact that the award came close on the heels of Ridwan’s emergence as the 2nd runner-up in the highly coveted Korea-Nigeria Poetry Competition, Ridwan has always been known for his unrelenting passion for the promotion of art, and has always been a key member in various literary organisations and event planning committees. Little wonder that his sudden disappearance from the scene has been a concern in the youth wing of the literary community –which has been greeted with rumors, questions and emotional missing by close allies. This unexplained dis-attachment is largely evidence by the tune of his recent Facebook posts. Ridwan Adelaja, who is famous for sharing his poems, crippled by absence no longer shares or makes time for public events. 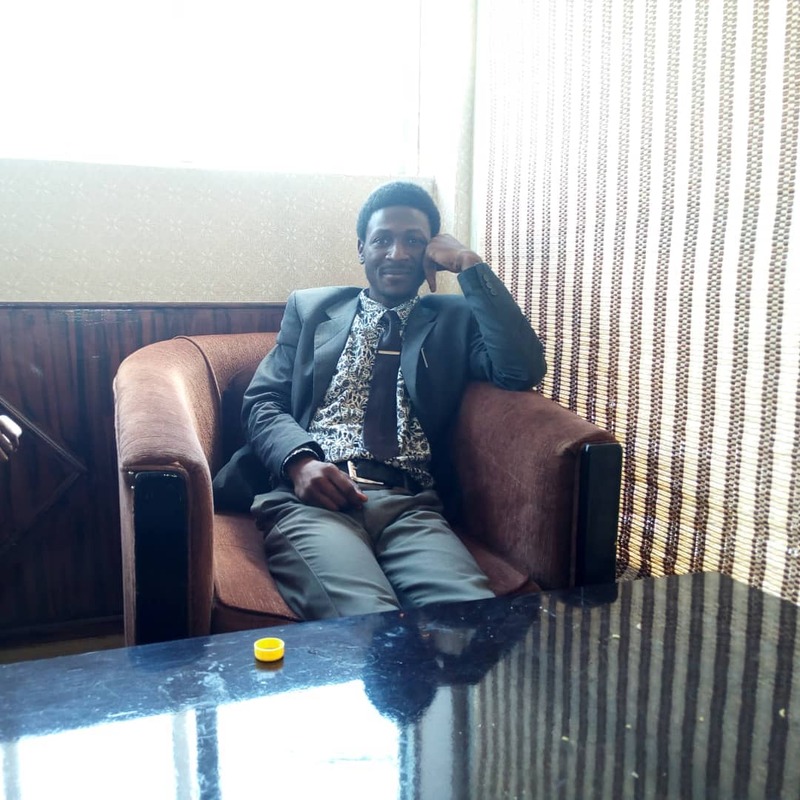 Contrary to the rumor that the poet has been art-silenced by the Buhari’s administration, perhaps, as a loyalty to the poet’s obvious candidate during the 2015 presidential election, Ridwan in an interview earlier this week explained that his current engagement, in Hargeisa, the capital city of Somaliland with Qalam Educational and Technical Centre, has informed the presumed disappearance. According to him, the absence, as observed, hasn’t been a complete divorce of art but a related and reasonable one that hinges on career growth. “Art is life and everything in between. Career is art and must be accorded some degree of respect for true capacity development,” he said. Meanwhile, in a list of Top 10 2018 Young Nigerian Poets to Look out for in 2019, as published by BN Magazine on Wednesday, 11th of December, Ridwan got mentioned and this time with a basket full of surprise. With an announcement disclosing the poet’s recent completion of an Industry Qualification Diploma in Broadcast Journalism, the news isn’t only heartwarming to his fans and friends but also inspiring to younger writers who are looking forward to toll the line towards professionalism. According to the BN Magazine post, the Lautech graduate of Pure and Applied Physics in collaboration with one of Nigerian’s leading Web/App developer, Yusuf Adeyemo, is building what is envisioned to solve the problem of writers’ limited access to top notch web-publishing features. The digital space under construction, according to Ridwan, will give users the opportunity to use and interact with some of the latest ICT publishing tools, which will go a long way to influence users’ mastery and experience around web-administration. Since technology is evolving daily and more and more companies needs web administrators as staff or support staff members, this is therefore a positive development as a lot of young and emerging writers can seize the opportunity to master a skill that will add up and boost their profile in the long-run. The poet, however, declined to describe the features in details, putting us and the rest of the world in suspense as we wait. While we wish him and his team success, we can only but keep imagining the make-up and interface of the new web-publishing facility.